Hillside Terrace Apartments will leave you excited to come home every day, and refreshed as you leave the house each morning. With our private balconies, you'll find more and more reasons to spend your time taking in the scenic views from the comfort of your own home. Our central AC will keep you cool, while our courtyard and fire pit will make you the hit of the neighborhood. 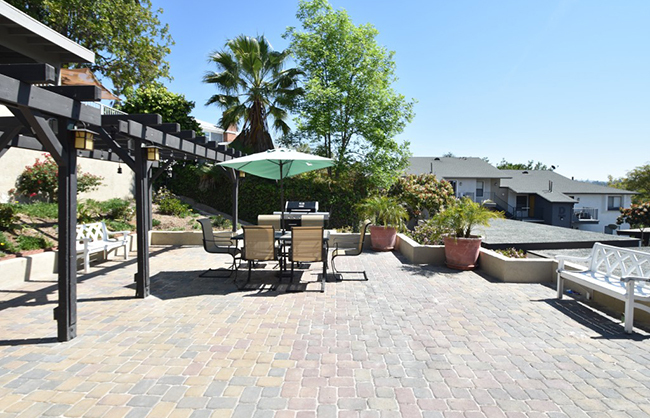 All these amenities are located in a gated community, with pet-friendly lease options. Come home to a better apartment today.